Do you tend to only wear pants and a sweater in the winter? 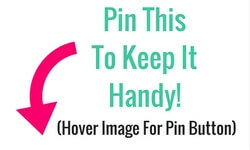 Here are some awesome ways to change it up! 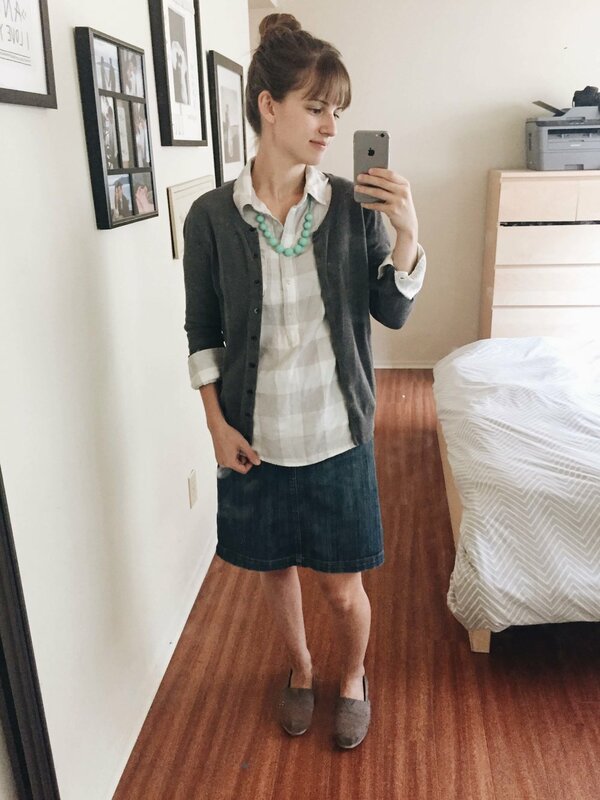 Outfits using skirts and dresses can be just as warm and they take the "mom chicness" to another level... without sacrificing comfort! 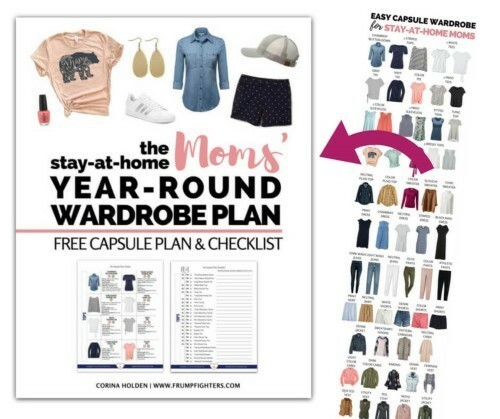 If you are new to the blog, our purpose here is to give you tips, advice, and style ideas to keep your outfits look cute, classy and in-style, while keeping our focus on mom-friendly. 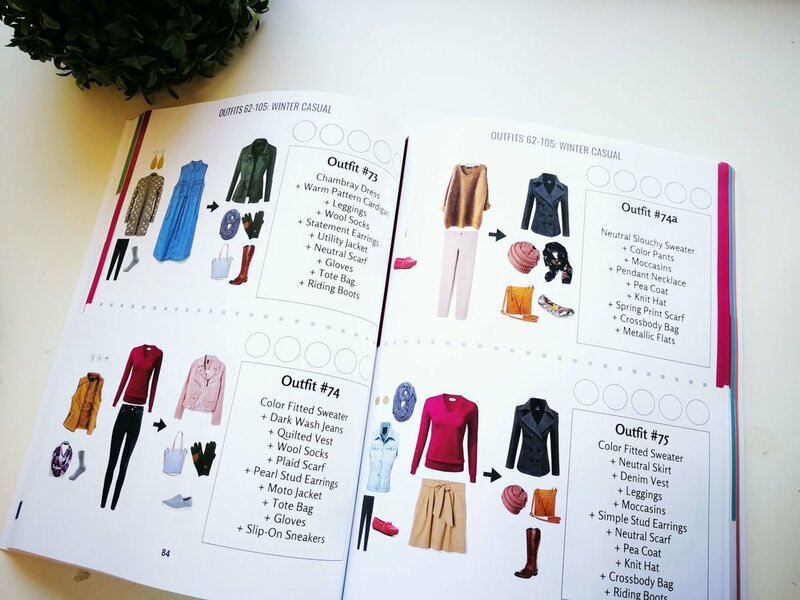 It's hard enough to keep outfits staying mostly clean throughout our daily life, let alone try and figure out what's trending or in style for the current season. Recently, we started some contests to see how you would style a particular piece of clothing. 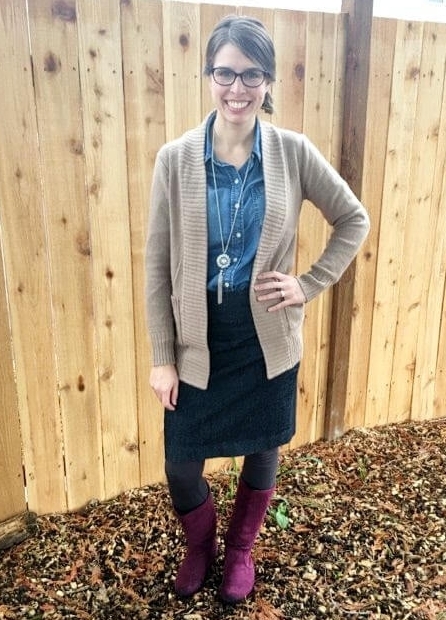 You submit a picture to us of your non-frumpy, mom-friendly outfit and in turn we choose a first place winner and then show off your cute self in a helpful blog post. ;) You can read more about our contests and the current prize being offered! 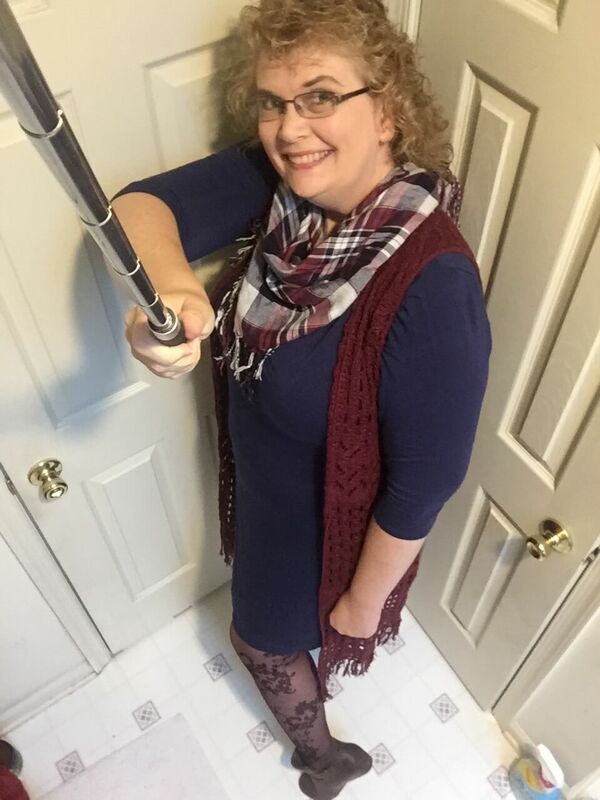 The photos below come from members of our group who fearlessly accepted our challenge to style skirts and dresses for fall/winter weather. Before we get started, though, here are a few tips for styling outfits well. Get leggings and tights! For leggings, have a pair of neutral (black or brown) as well as solid color (burgundy, navy, olive) ones. For tights (great when you're wearing something other than boots) black ones will work with everything! Accessorize! Time to pull out those cute scarves and belts. It all comes down to proportions. Balance flowy pieces with fitted pieces to avoid looking frumpy. Flowy skirts should be countered with a fitted top. You can do a full or partial tuck for further definition. Mini and knee-length skirts are the easiest to style without looking bulky. 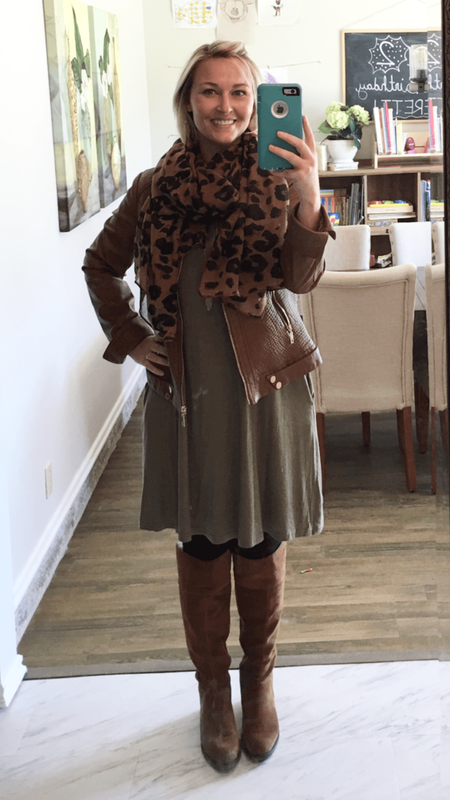 Just add tights or leggings and boots for great proportions. 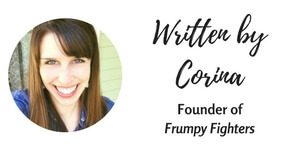 Corina, Blog Founder. Click for outfit formula. Credit: Eileen in Frumpy Fighters. Click for outfit formula. CONTEST WINNER! Credit: Dana in Frumpy Fighters. Click for outfit formula. Credit: Natalie in Frumpy Fighters. Click for outfit formula. Credit: Kathryn in Frumpy Fighters. Click for outfit formula. Credit: Marika in Frumpy Fighters. Click for outfit formula. Credit: Shay in Frumpy Fighters. Click for outfit formula. Credit: Abigail in Frumpy Fighters. Click for outfit formula. Be sure to check out the free Frumpy Fighters Facebook group, where it's buzzing with regular mamas fighting the frump with easy fashion! Which of these outfits was your favorite? Are you going to give skirts and dresses in the winter a shot?